Strong looks, strong magnets, strong performance. 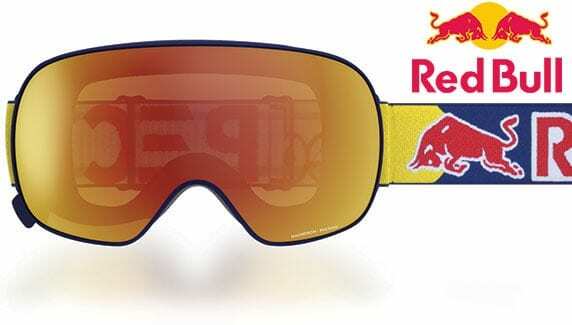 The Red Bull Magnetron features a magnetic quick-change system making a lens swap faster than ever. It comes with a spherical lens shape offering a superior peripheral view. 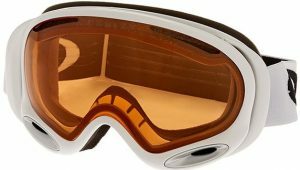 Packed with premium features, this snow goggle achieves a balance of amazing looks and strong performance. 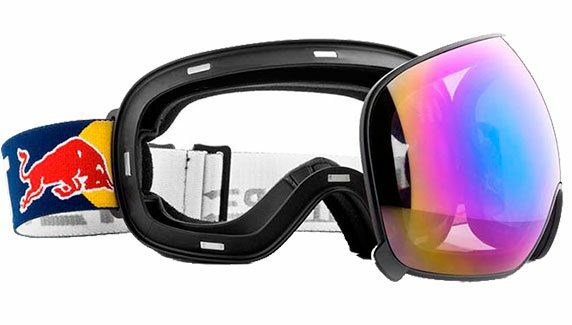 What a great idea, being able to switch lenses to suit whatever the light conditions of the day. I was changing the lenses with my gloves on, very impressive.